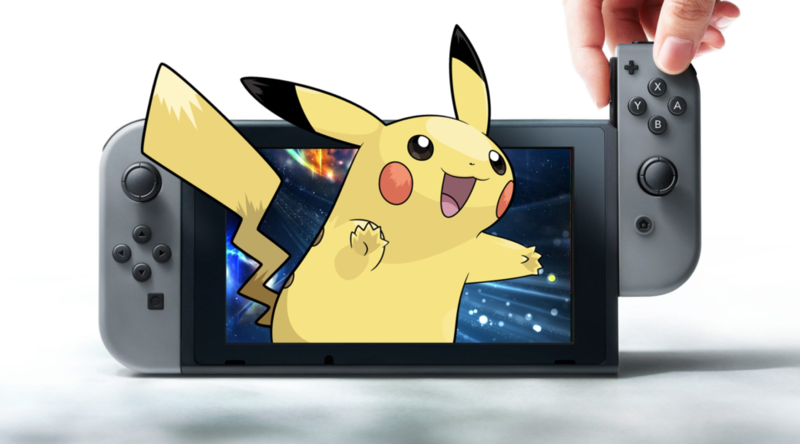 We have some great news to share with Pokemon fans looking forward to the Pokemon 2019 core RPG for Nintendo Switch. In the last 48 hours, The Pokemon Company opened up six positions for localization experts and translation specialists on their website. The job scope for these positions include localizing text for “computer games, in-game text, manuals”, and much more. Now you may be probably wondering what’s the big deal with The Pokemon Company recruiting translators. That’s because recruitment drives for past mainline Pokemon games always begin a few months before the next title is revealed. Interestingly, the recruitment drive for translators opened up slightly earlier than in previous years, so there’s a possibility members of the localization team working on Pokemon Let’s GO Pikachu/Eevee were brought over for the Pokemon 2019 RPG. Or perhaps we could be seeing the game officially revealed a little earlier.